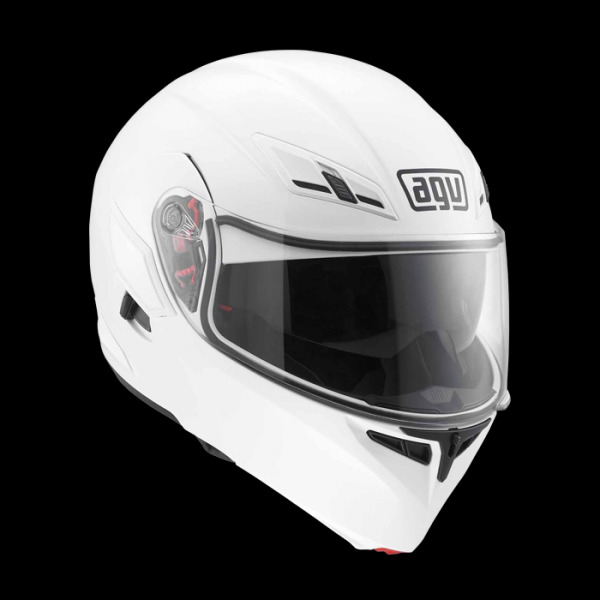 The NUMO is the new top of the range in the AGV collection. Destined for tourist and city use, it has a rich array of standard fittings which make it one of the reference models in the segment in terms of comfort, dimensions, safety and functionality. 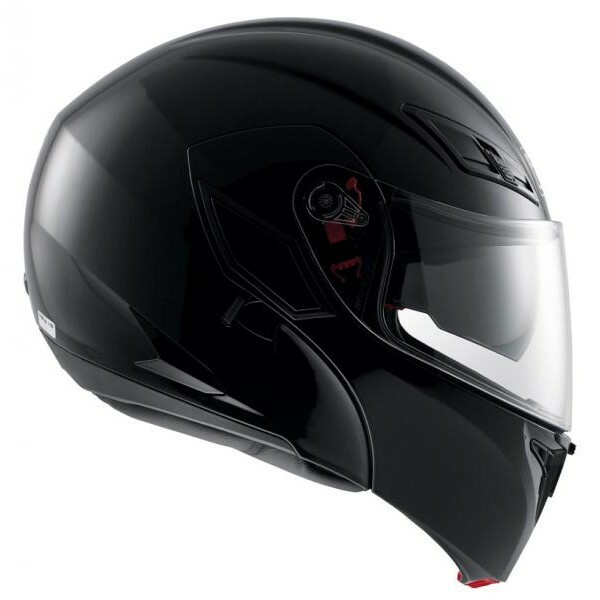 Consequently NUMO is the ideal helmet for those in search of the aesthetics and safety of a full helmet and the practicality of an open style, in a combination that can also boast leading technical innovations and Italian production. 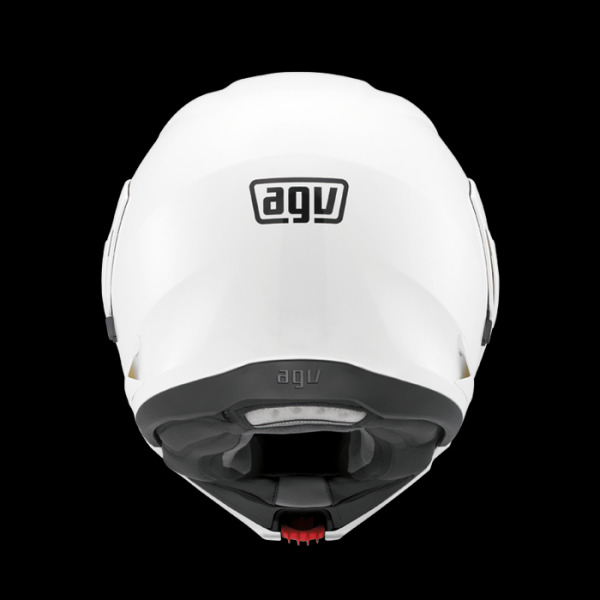 The design of the NUMO largely reflects that of AGV’s latest innovations, like HORIZON and SKYLINE. 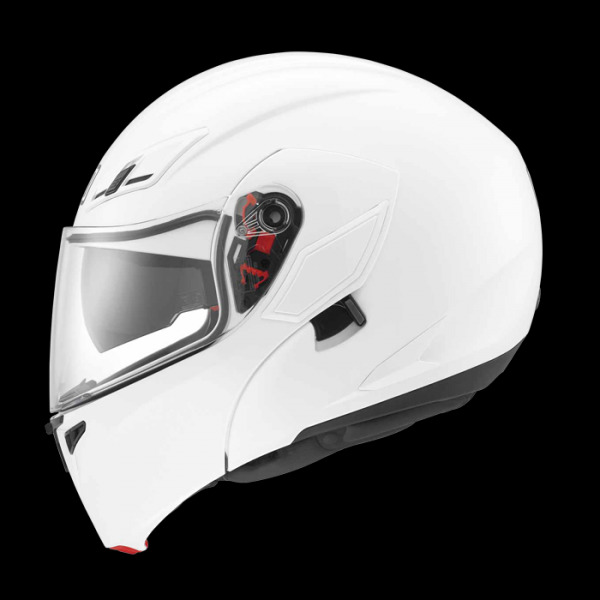 In the closed position, the perception is that of a full helmet, thanks to the streamlined chin guard perfectly integrated into the line of the shell. 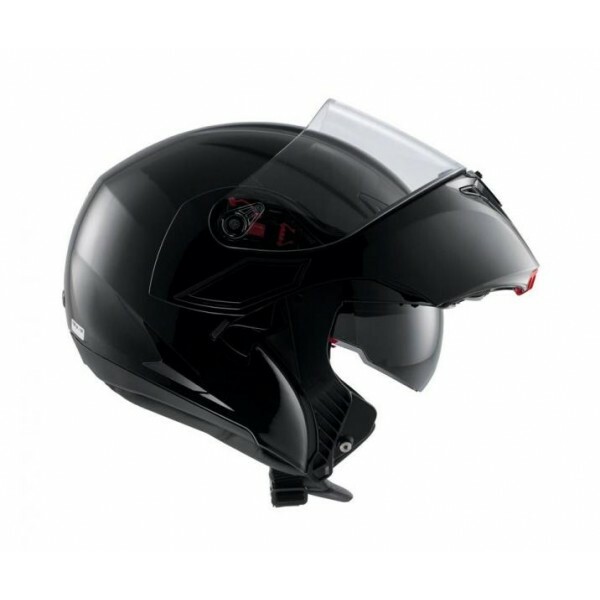 When the chin guard is open, the helmet is very compact, with the shortest shell/ chin guard distance in the category, which contributes to limiting the sail effect during use with the chin guard open. 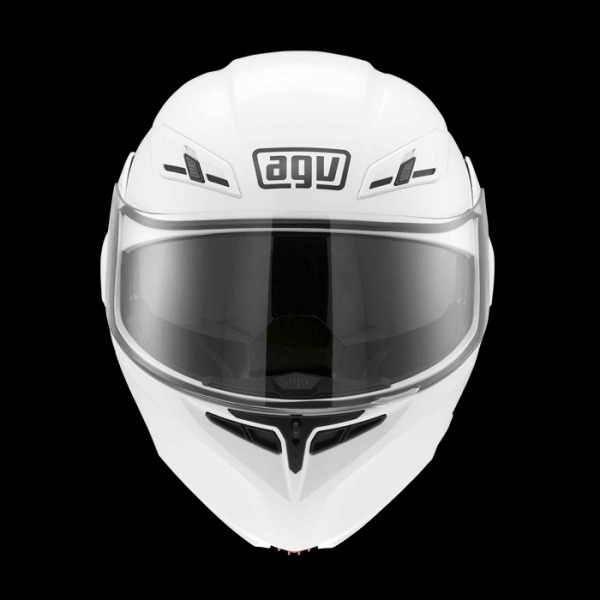 The lines are those typical of AGV’s GT helmets, with the channels of the IVS not too evident, the narrow, streamlined chin guard and the rastremate lateral lines. Small but important are the details that further enhance the model, such as the co-moulded rubber mechanisms and buttons and the plastic parts painted in the same colour as the shell. 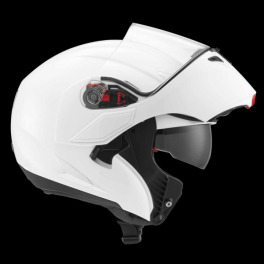 Visor mechanism: XQRS (Extra Quick Release System): visor removal and replacement without tools in just a few seconds. Fastening system: strap with micrometric adjustment.